Available November, December. Come along and pick your own nectarines or plums depending on whats available at the time. Please call first for groups over 20 so we can staff it. FAMILY (2 adults and 2 or more kids age 5-15) $16. 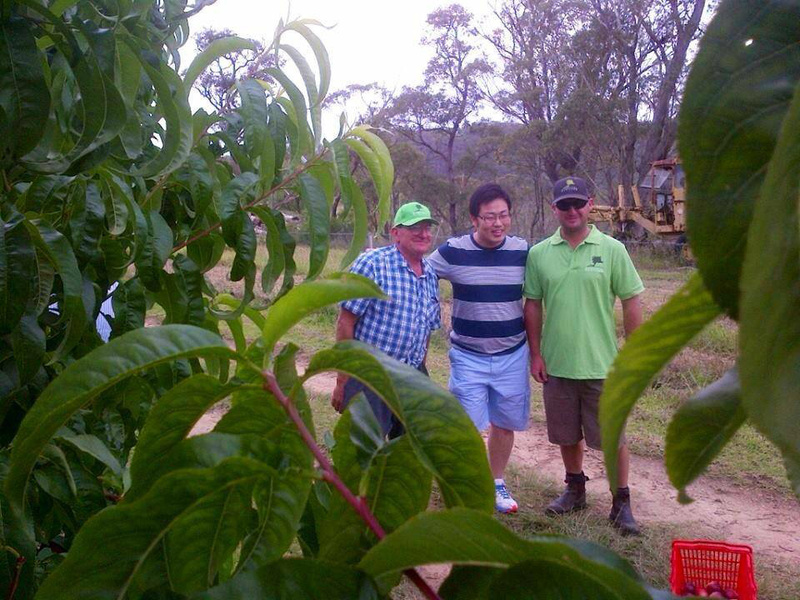 Tomatoes, passionfruit and blueberries other times of the year so make sure you check whats harvesting! Take a walk around the orchard, on the walking track, taking in the picturesque views of Marra Marra National Park and the beautiful fresh country air. This tour will show you all about the farming process. Includes equipment, packing shed, irrigation, sustainable farming, pruning and thinning. Great for school excursions. This tour is our most popular and great to do in the off season. 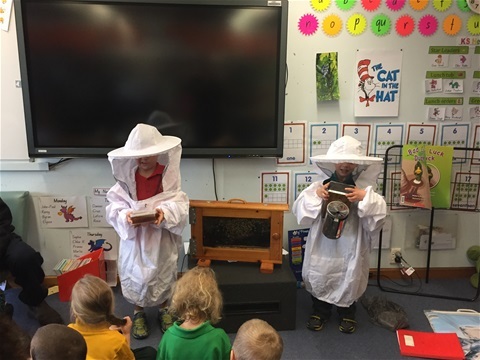 Included in this tour is a live bee hive inspection, Honey extracting demonstration, tasting and purchasing of honey straight from the hive, Technical discussion, Question time, Enclosed live bee display case. Bookings are essential for this tour. Groups of 6 or more. BOOKINGS: Call jaime 0419 688 039or email nandjchristiepl@gmail.com. Or for small groups please check our page for upcoming events. BIRTHDAY PARTIES We offer a self catered party venue or catered hosted kids parties. Please email nandjchristiepl@gmail.com so I can reply with party package options and booking forms. WEDDINGS< CONFERENCE< TEAM BUILDING <OTHER GROUP BOOKINGS please email Jaime nandjchristiepl@gmail.com to work out a package theat is perfect for you. EXCURSIONS PRIMARY SCHOOL, PRE SCHOOL AND VACATION CARE. We offer a great package covering, fruit growing, packing shed, tractor rides, animal feeding and a bee/honey extraction presentation. A fabulous fun educational day for children of all ages. PLEASE CONTACT FUNDAYOUT.COM FOR BOOKINGS ANDS PRICING. See link below. EXCURSIONS HIGH SCHOOL email nandjchristiepl@gmail.com for bookings and enquiries. Why not enjoy a picnic in our park like atmosphere while you are here. We have BBQ's available for you to use. We also have a cafe with barista coffee and a selection of lunch and desert options.